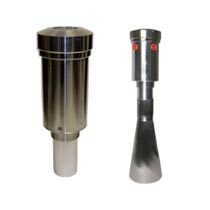 We are one of the reputed Manufacturers, Exporters and Suppliers of Radar Level Transmitters. The wide gamut of Radar Level Transmitters encompasses of Radar Level Transmitter For Liquid and Radar Level Transmitters For Solid. 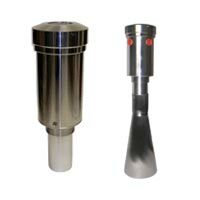 The Radar Level Transmitters are designed employing advanced technologies. We ensure flawless quality Radar Level Transmitters, as developed with accuracy in compliance with the international standards. 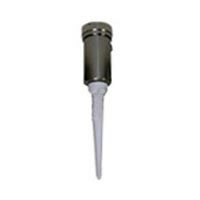 We supply a wide range of Radar Level Transmitter For Liquid. The superior range of Radar Level Transmitter For Liquid is used in various Food and Beverages, Water, Wastewater and Chemicals with vapors. Our expert engineers designed Radar Level Transmitter For Liquid using innovative machinery and equipment.